We are always looking for ways to expand here at Kinsta and so we are happy to announce our new Spanish hosting initiative. There has been a lot of work put into making this happen and we are excited to finally share it with you. This includes members on the Kinsta team that can now assist you in Spanish, as well as the launch of our brand new Spanish website. You can check it out now at kinsta.com/es/. 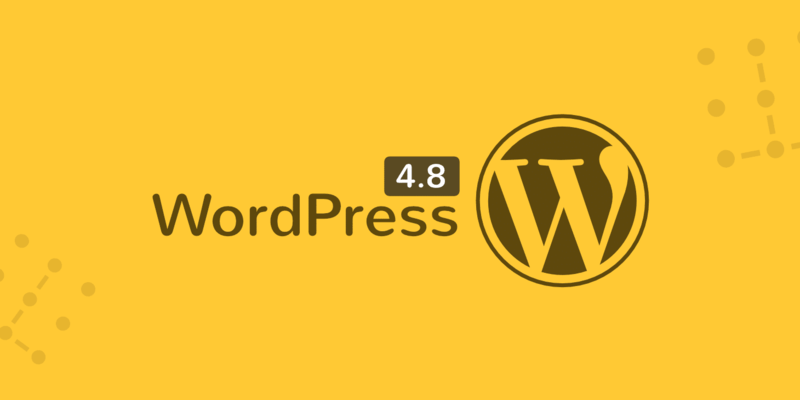 This will help us bring our managed WordPress hosting services to more people around the globe in their native language. 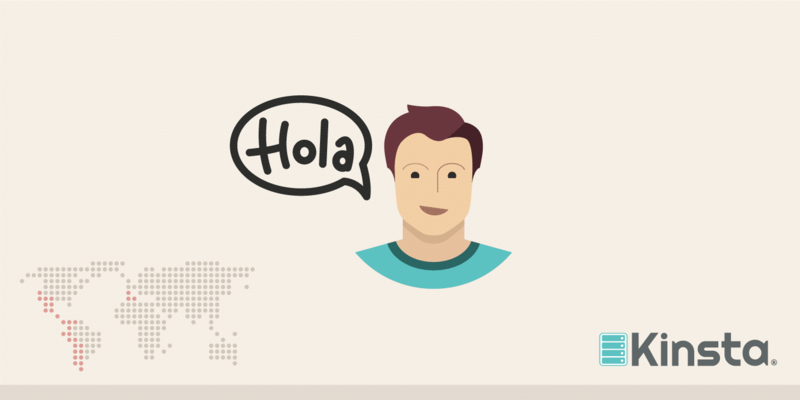 There are hundreds of languages spoken around the world, but here are a few reasons why we chose to launch our Spanish hosting initiative and additional ways the Kinsta Spanish team can now assist you with your WordPress site. According to W3Techs, as of November 2016, WordPress now powers over 27% of all websites. 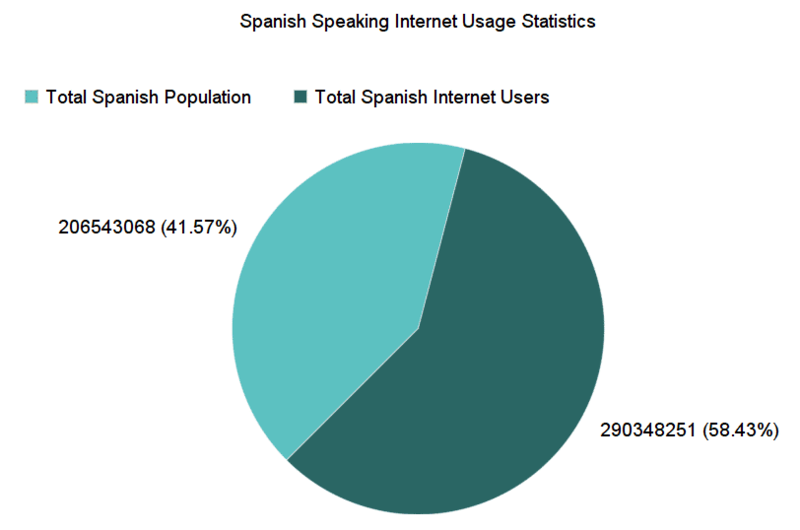 And Spanish is being used on over 5% of all websites. While that might not sound like a lot, we are talking about hundreds of thousands of websites! Large sites such as YouTube.com, Facebook.com, Yahoo.com Twitter.com, and even WordPress.com all have Spanish versions of their sites which they utilize to reach a global audience. According to Internet World Stats, as of June 2016, there were over 290 million Spanish speaking internet users. Other languages such as French and German have shown decreases over the past year, where as Spanish has shown a 0.3% increase in usage across sites between November 2015 and November 2016. Spanish is the majority language in 21 states and several dependent territories, totaling over 440 million people. In countries such as Mexico, Colombia, Spain, Argentina, Peru, Venezula, etc… Spanish is the main and or only means of communication among most of the population. The United States actually has the second largest Spanish-speaking population, with over 50 million people actively speaking it as their primary or secondary language. This is even more than Spain! New Mexico, California, Texas, and Arizona are the states with the highest concentrations. We feel like this is a great market for Kinsta moving forward, and we are fully committed to it as we will be developing new relationships with Spanish WordPress businesses, blogs, and e-commerce websites. We are happy to have some amazing members on our team that natively speak Spanish. They have been working hard around the clock to translate our English site’s content into Spanish for you. We don’t outsource translations, they are all done by our internal team to ensure the highest quality. There is no “Google translate” being used here. 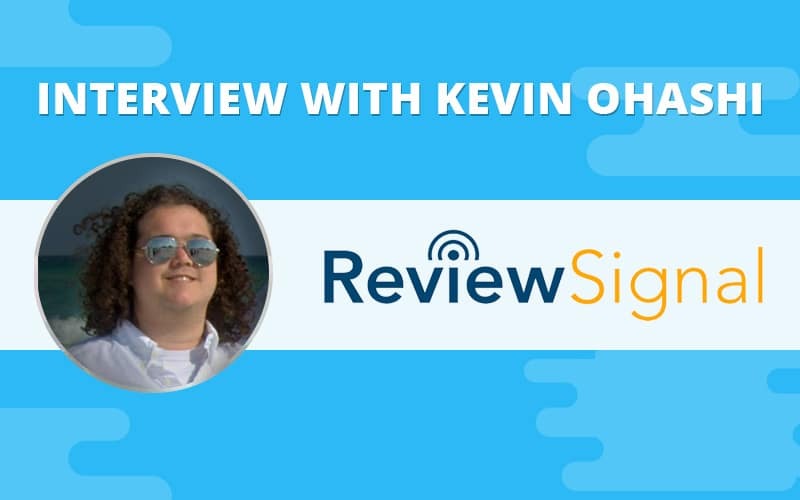 Kinsta has always tried to produce some of the best content on the web to help you as WordPress site owners grow your business and stay informed. We are excited to now offer the same content in Spanish. 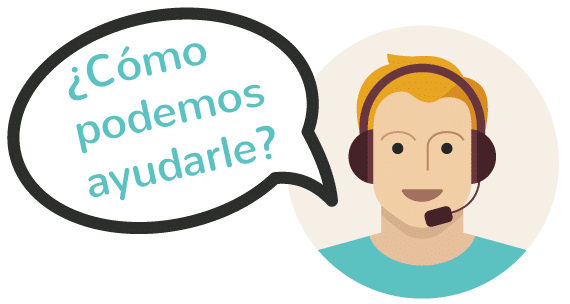 Our Spanish team is also now available for you if you have concerns or sales questions. And of course, they will now be addressed in Spanish. So feel free to contact us anytime. You can visit our new Spanish site at kinsta.com/es/. Our main website and all of our knowledgebase articles have all been fully translated. We also learned a thing or two throughout this process which of course we would love to share with you. So stay tuned later this week as we will be publishing our ultimate guide on how to configure a WordPress multilingual site. MyKinsta v2 is also now available in Spanish. Our team has translated all of the screens to provide you easier access and management in your native language. Simply click into “Settings” and there is now an option to change your language. 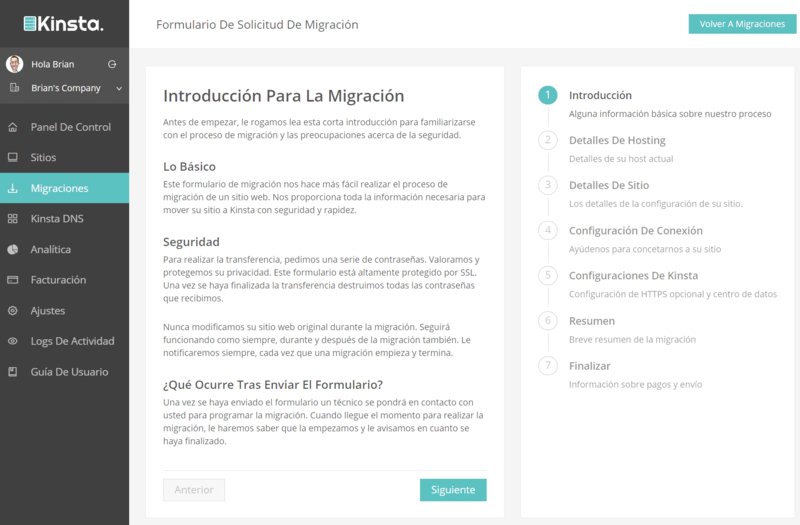 Migrating your sites to Kinsta in Spanish has never been easier! 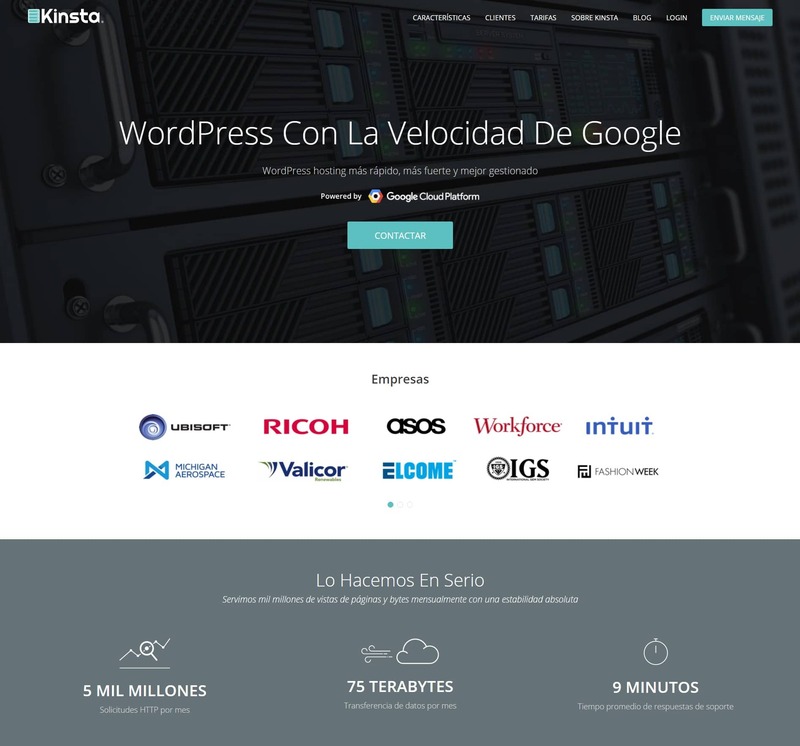 Not only is our website now available in Spanish but you can also connect with us on our new Spanish Twitter @Kinsta_ES! Feel free to drop us a Tweet in Spanish anytime. We will be keeping you informed with the latest news, such as our sponsorship of WordCamp Barcelona, which we are also attending. So if you happen to be there make sure to stop by and say hi to one of the Kinsta team members. Not a Twitter user? We are also on Facebook at https://www.facebook.com/kinsta.es/. 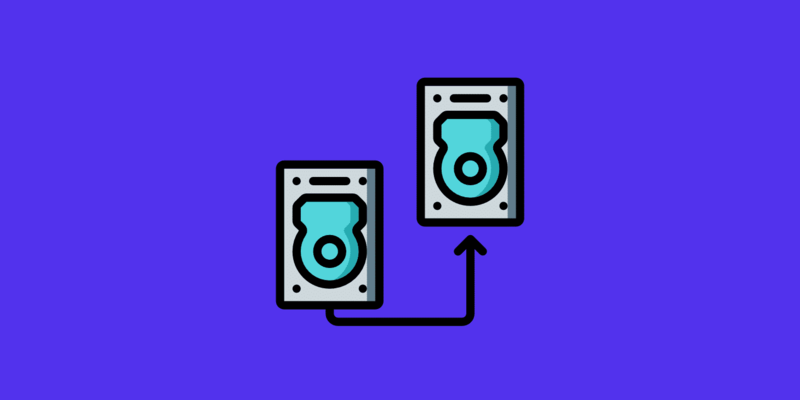 Our Spanish hosting initiative is just the first part of a bigger plan to bring better managed WordPress hosting to more people around the globe in their native language! We are curious, is there a language you would like to see next? If so, let us know below in the comments!